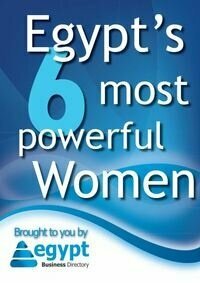 Egypt came second after South Africa in wealth, while it ranked sixth in wealth per capita. 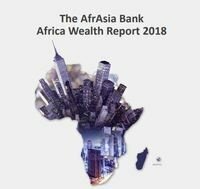 The report issued by the Mauritius based AfrAsia bank and looked at luxury trends, property and wealth management in 2017. Egypt's luxury index came at $0.3bn while in South Africa it was at $2.2bn.